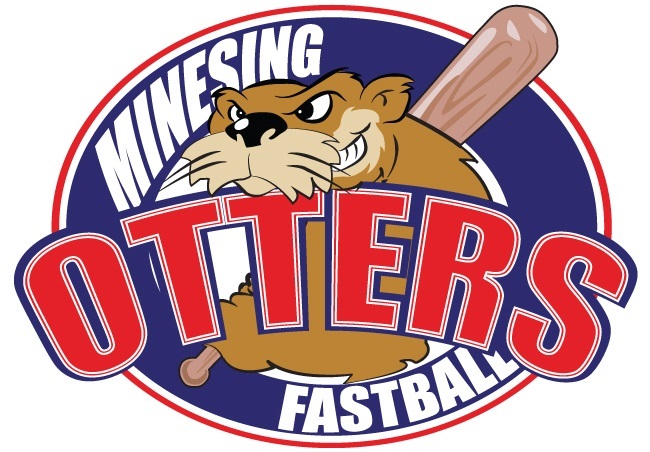 Minesing Minor Ball divides the teams into 7 different age divisions. We offer local and travelling options for games. For those interested in more competitive games GBMSL fields a number of Select and OASA teams that compete in additional tournaments and games. For details on the teams including teams offered and tryout dates refer to the GBMSL site.